Practice will take place on Mondays, at Ordean East Middle School, from 7:30pm-9:00pm. Ordean East Middle School is located at 2900 E 4th ST in Duluth. We will start practice on Monday, March 25th. FEES: The registration fee for the spring season is $200. Please bring your son’s payment on the first day of practice. UNIFORMS: We will wear the travel uniforms that East youth teams wore over the past year. If your son is not from our youth program, we will provide you a uniform to borrow (at no additional cost). 6th Grade Schedule: April 13-14, April 20-21, May 18-19, and June 8-9. 8th Grade 1/2: April 13-14, April 27-28, May 3-5, and June 1-2. URGENT NOTE: If you see a conflict in the schedule, please contact RHETT MCDONALD as soon as possible at rhett.mcdonald@isd709.org. Destination Fitness is your one stop shop for fitness. Workouts can be done at home, in the office, outdoors, or their studio. Destination Fitness offers programs for all ages and fitness levels. If you would like more information, please click on the link above! 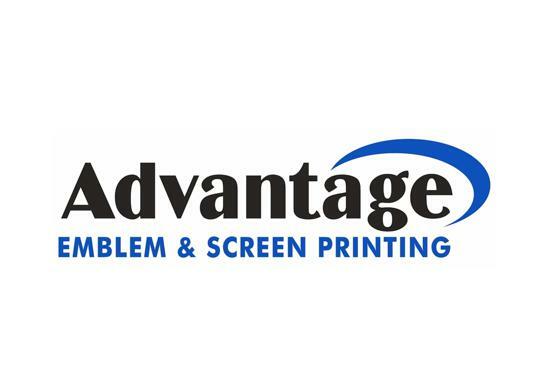 Since 1994, Advantage Emblem & Screen Printing has been creating quality, affordable custom solutions for a variety of businesses and organizations throughout the Unites States. 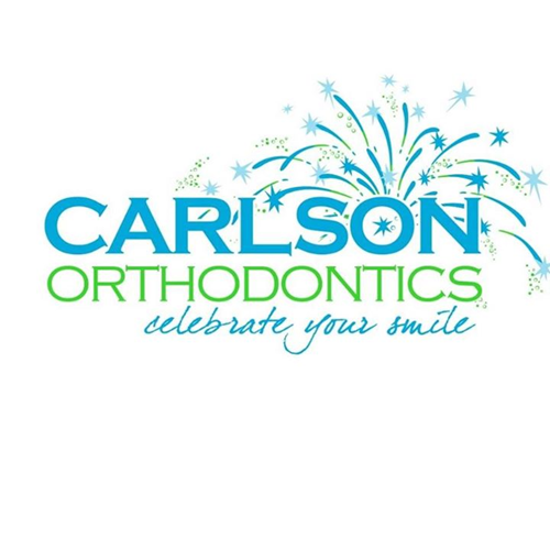 Originally specializing in custom embroidered emblems and lapel pins, we expanded to include screen printing, direct embroidery, applique, and laser etching to provide a full range of products for those we serve. Founded in 1978, Republic Bank is a locally owned and community-supported financial services institution offering personal, private and business banking, as well as, mortgage services. Republic Bank serves thousands of customers throughout northeast Minnesota and northwest Wisconsin, with six locations in Hibbing, Esko and Duluth. Our 20,000-mile network spans Canada and Mid-America, connecting three coasts: the Atlantic, the Pacific and the Gulf of Mexico. Wherever you find CN trains, you'll find a host of service options to help you ship more; faster, further and more cost-effectively. Homeowners insurance should be as comforting as the very place it protects. American Family Insurance homeowners coverage is designed with this in mind. Contact me for a quote today! Kamloops serves breakfast, lunch and dinner seven days a week. ©2019 Duluth East Basketball / SportsEngine. All Rights Reserved.